If you think choosing gifts for adults is difficult, wait until you have to choose gifts for gun collectors. Gun enthusiasts can be very hard to buy for because their hobby is very ‘niche’. However, this holiday season you do not need to sweat bullets when brainstorming gift ideas…we’ve done the hard work for you. Here are some gift ideas you can get a gun enthusiast that they will be sure to love. 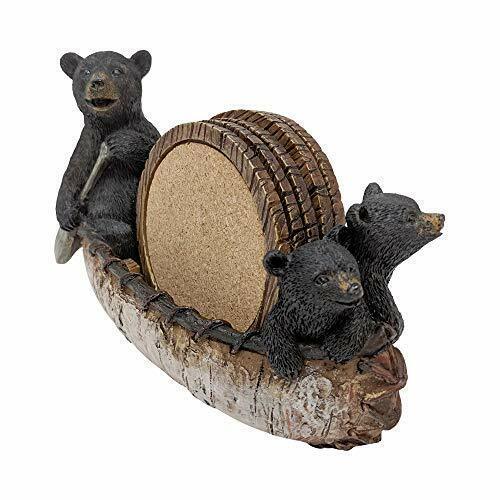 These are unique and practical gifts that they may not already have, which will make them great additions to their collections. No gun collector can resist these cool 12 Gauge drink coasters that look good on any table. These coasters resemble 12 gauge buckshot shells right down to the color and inscriptions. The set includes four coasters and a coaster holder. The coasters measure 3 ½” in diameter. They have a non-slip surface on the bottom to protect your furniture and keep them in place while your drink is sitting on them. Whether for the hunting cabin, dining table or man cave, these coasters are fun décor for any gun collector on your gift list. The McNett Camo Form tape is a great gift for any gun collector. It allows you to camouflage a rifle and any tactical accessories you may have without necessarily repainting them. 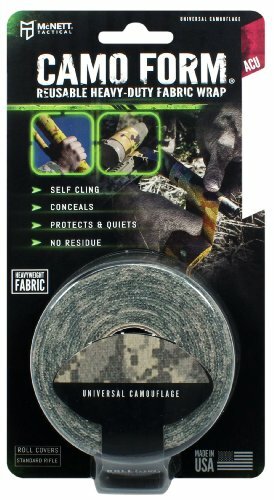 Another perk about this camouflage tape is that it is easy to remove and does not leave residue on the rifle or accessories. Any gun collector will want to maintain the original finish, and the Camo Form tape does a great job. This fabric will conform to any shape and it will help to protect your hands from both hot and cold surfaces. It comes in different colors including Mossy Oak, Digital Camo, Multicam and Realtree patterns. Get some tape today for your favorite gun collector and they will have lots of fun with it. 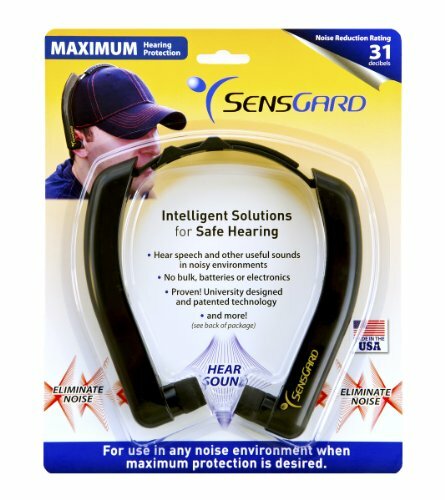 Hearing protection gadgets come in different shapes and sizes, but none are as sleek and effective as the SensGard ZEM SG-31. They are lightweight, foldable and very small, unlike their bulky counterparts. The use of “Sound chamber” patented technology makes it possible to hear other people speaking and at the same time protect your ears from damage. It does this by allowing speech frequencies to pass through the earbuds but any loud noise is canceled. No longer will you have to lift one side of the hearing protection to listen to commands at the gun range. It does not include any batteries, muffs or control knobs, which make it easy to use. Your favorite gun collector is sure to get some good use out of this practical gift. This is an innovative way to carry your handgun; the Versa Carry is a lightweight solution that can carry most semiautomatic handguns. The extra small size of the Versa Carry holster can be used with 9mm barrels ranging from 2.8” and 3.25” length. It also works with many accessories like tactical flashlights and lasers. 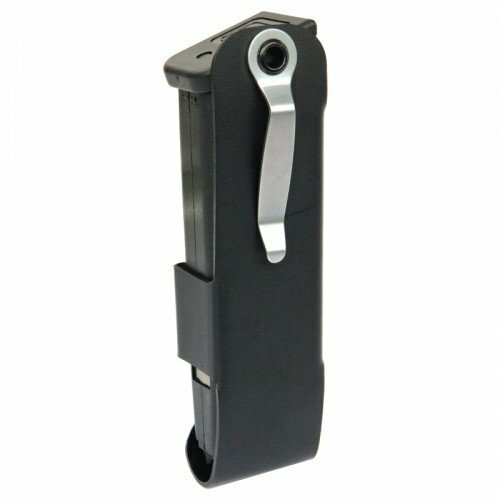 It employs an easy on/off design and cuts down the weight of a regular holster by up to 75%. Another amazing feature used by VersaCarry holsters is a design that uses the diameter of the inner barrel to carry the handgun. The holster is ambidextrous and employs a trigger self-locking mechanism to prevent any accidents. This sleek holster would make a great gift for any gun lover. Paper targets are go-to for most people that regularly visit the shooting range. However, there are other options for targets like the Outdoors Impact Seal Targets. These polymer targets react to every bullet that strikes making it way more fun to practice shooting. They are rated to handle impacts from .22 caliber up to .50 caliber soft nose ammunition. The material used to make these targets is designed to seal itself after every hit. Impact Seal Targets have an assortment of these line bouncing polymer targets that are durable enough to withstand thousands of hits. The characteristic bright orange color makes them visible from far for outdoor use. These targets are a fun way for the gun owner to get some target practice in without going all the way to the shooting range. Gun collectors and gun owners usually have an assortment of lubricants and cleaner for greasing and cleaning their guns respectively. 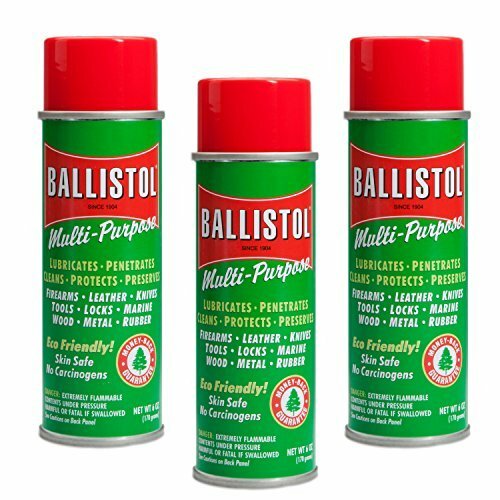 Ballistol has come up with an amazing product that does all this work and makes it easier. It is not only a lubricant but also works as an effective cleaner to combat carbon fouling and powder residue. It will work on all guns, accessories, and tools that come with the firearm. Apart from this, the Ballistol cleaner can also clean leather, plastic, metal, and wood without damaging it. It works on about anything a proud gun owner would need to maintain. In this holiday season, help simplify your gun collector’s efforts with this great product. Vortex is an industry specialist in producing optics for guns, and the Viper PT 2.5 doesn’t disappoint. 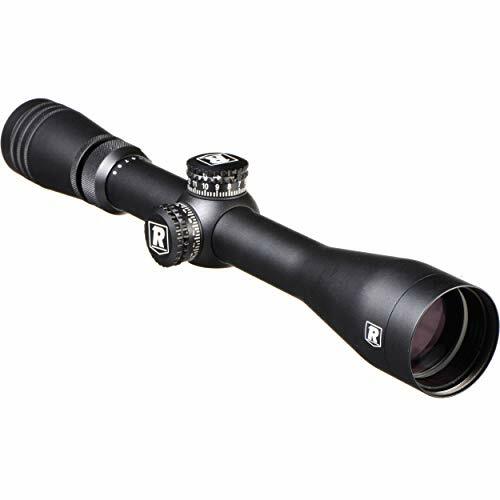 It features quality optics, superior construction and the manufacturer paid attention to every detail on this scope. It is waterproof, fog proof and shockproof so you will never find yourself unable to use your scope due to the weather conditions. Other features include side parallax adjustment, matching turrets and also MOA based reticules to add some versatility. This scope by Vortex can be used on a variety of rifles. If you are looking for a high-end quality gift this holiday season, then this is a great option to consider for the hunter on your shopping list. 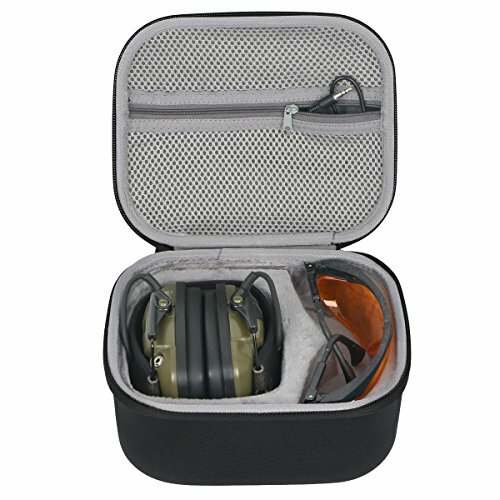 These electric earmuffs are a great gift for any gun collector or enthusiast. They are comfortable and very effective in canceling loud noises of up to 82 decibels. These are electric and will amplify any sound that is below the threshold 82 dB by 3 times. This means that you can still listen to conversations with the earmuffs on. These earmuffs have an NRR rating of 22 and come with other exciting features such as an audio input port for scanners or an MP3 player. They come with a handy carrying case and include safety glasses as well. This is a great gift package for your favorite gun collector that they can use anytime they are out on the range. Every gun owner needs a safe and secure place to hide their firearms. Here is a great solution to this problem. 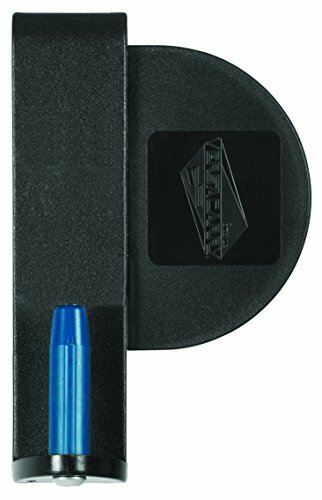 This durable gun magnet is the strongest on the market with a rating of 25lb. The technology used is a neodymium magnet, the strongest commercial permanent magnet. This is probably why they give a lifetime warranty with the product. 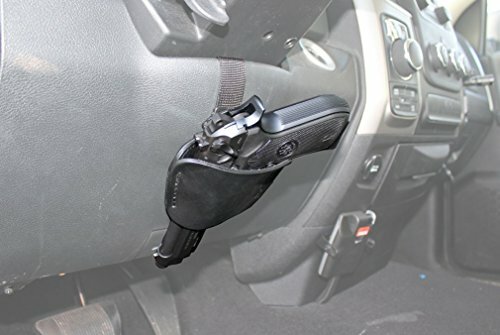 It can be used to mount your gun under a desk, in your office, in your car, on top or the sides of a safe or even at an entry point. You can mount the gun perpendicularly or parallel to the surface. Multiple magnets are used for better contact and a tighter hold. These great versatile magnets are something the gun collector can always use. The Snagmag concealed magazine holster is definitely a must-have for your favorite gun collector. It is a small, lightweight and easy to conceal holster for carrying an extra magazine for your Glock 19, 23 or a 9 mm handgun. It looks like a pocket knife which you can clip on your pocket. It comes in a right-handed model to be put in the left pocket. It is specifically designed to fit in your pocket and pulls out easily for quick reloading. Most importantly, it does not draw attention to the fact that you are carrying a magazine. This is a gift that is sure to please the gun loving enthusiast on your list. This outdoor steel target can be a great and fun gift for a gun enthusiast. It is made of steel and has six targets arranged in a tree format which is great for competition between friends. When the target is hit, it flips to the opponent’s side making it fun for one on one shooting competitions. The first one to flip all the targets to one side wins. It also features a 6” diameter base for stability, and it can be used with either a pistol or a rifle. The legs and central post is also easily removable without the use of complicated tools. You favorite gun lover is sure to get great fun out of this gift. Gero are experts in making gun cases, and this is no exception. This watertight gun case has customizable foam that allows any handgun of any type to fit into the case along with its accessories. 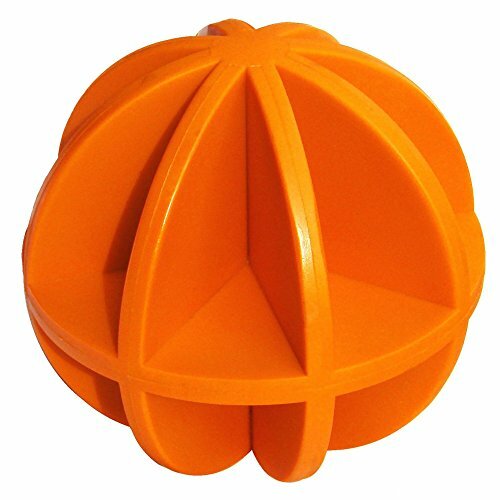 It is also very durable due to the ABS plastic used in its construction and cannot break when dropped. Being fully waterproof, you can submerge it in water without your gun getting wet; plus it is also dustproof. 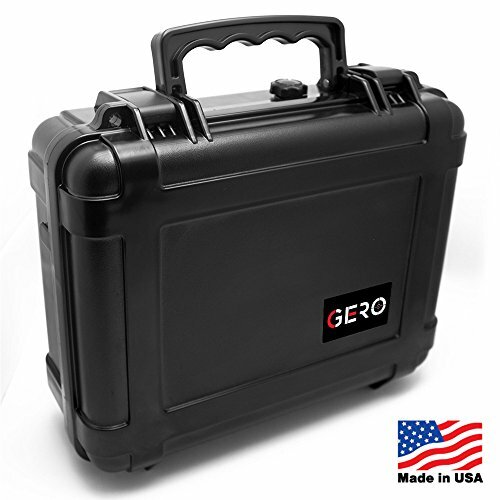 The Gero Gun Case can be locked for safety along with a pressure relief valve for safety while traveling by air. This is a case your gun collector is sure to get years of great use out of. 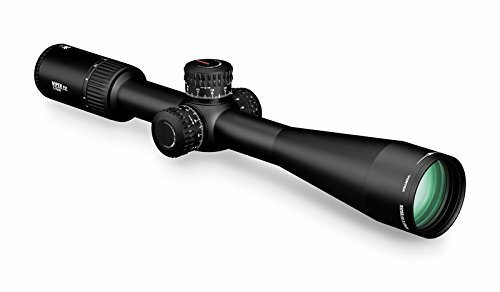 This rifle scope is designed to be used for close range and mid-range shooting; with a magnification of 2.5X to 10X times. The Tworld Rifle Scope features a red laser sight which makes it easy to nail down moving targets or focus on close quarter targets. Another perk is the reticle, which has adjustable brightness and comes in two colors (red and green). It is also waterproof and fog proof to help ensure you can get the best visibility possible no matter the conditions outside. The package also includes two lens covers to help protect the scope when it is not in use. The gun collector on your list is sure to love unwrapping this gift this year. 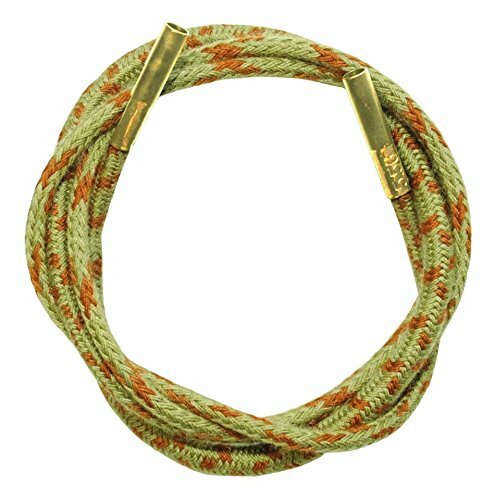 Otis Ripcord is a fresh new product that is destined to replace the usual pull through bore cleaners that have been in used in the past. They have employed new technology to ensure the Otis Ripcord fits well inside the bore and seals the full volume of the bore to remove all dirt with just a single pass. Another exciting technology is the Nomex material that it is comprised of, which is extremely flexible and can withstand up to 700-degree heat. You can clean your barrels even if they are hot with this technology. Since gun collectors love to keep their guns pristine, this great gun cleaning package can help them accomplish that goal. Give the gun collector on your list a gift he or she can use year-round. 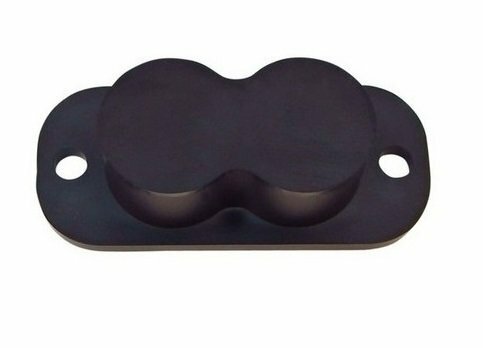 This sniper skid plate is a small but very important piece of equipment that any gun collector can appreciate as a gift. It has been featured in a couple of marksmanship competitions for precision shooting. The skid plate is padded and does not skid allowing dampening of the harmonic bounce that occurs between the rifle and the surface it rests on. 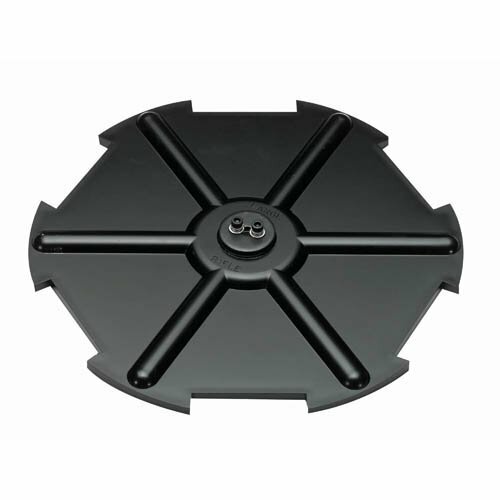 For the hunter, this skid plate helps you maintain silence as you place the rifle against a tree or other firing surface. This is sure to help minimize those misses due to you being heard. Your favorite gun collector will love this handy gadget they can use in the field this year. This is a pair of electronic earmuffs that you can get for a gun collector that they will be able to use out on the range. 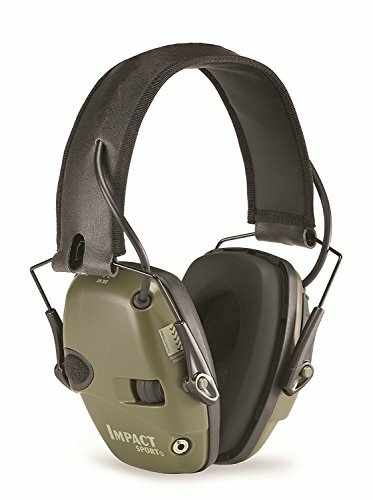 These Impact Sports Amplification Earmuffs from Honeywell amplify sound such as conversations and range commands while keeping out the loud noises produced by a discharging firearm. 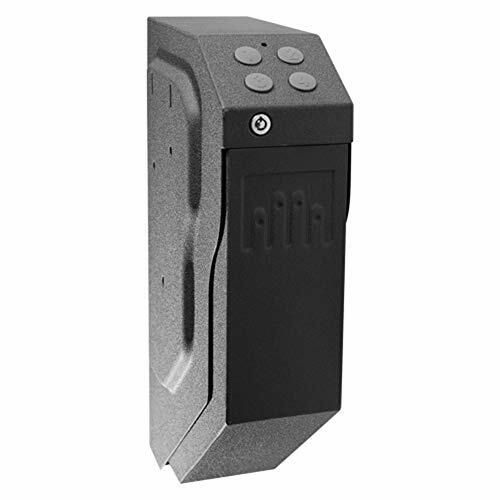 This ensures that you can communicate with others at the gun range without interrupting your practice routine. The earmuffs operate on two AAA batteries. An automatic timer shuts off the earphones after four hours to save battery life. It includes AUX inputs and a connection cable that can be used for scanners or MP3 players. These are sure to help the gun collector the next time he or she hits the range to get some practice in. Many gun collectors love competition shooting. For that perfect shot, you have to level the crosshairs on your scope, especially when the rifle is resting on the uneven ground. 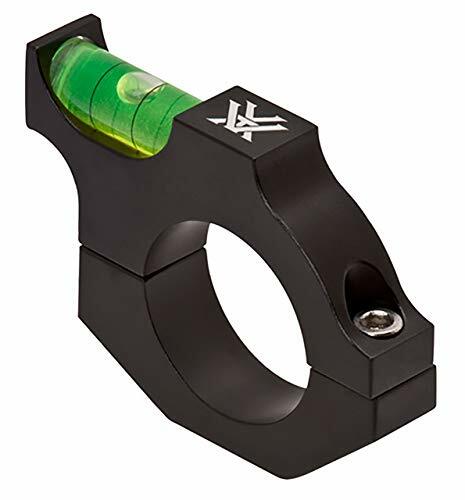 This leveling device by Vortex is designed to counter this problem and ensure that those long-distance shots are unaffected by an unevenly placed rifle. It is designed to mount quickly and easily to almost any rifle scope. The bubble level gives you an easy visual indicator to tell when your rifle is perfectly level. Consider getting this leveling device for your favorite gun collector this season who seems to have everything. Redfield Battlezone RifleScope is great for use as an all-purpose scope for any rifle. 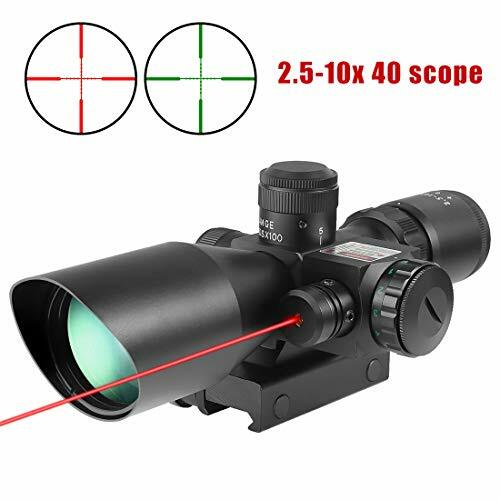 This is a great scope to use on even the .22 caliber rifle. This scope is fitted with a 3x minimum power and 9x maximum power reticle. It features a pre-calibrated ballistic turret and also a target turret. Redfield has gone an extra mile in producing this scope as it has all the essentials, plus versatile high tech features. It is also fog proof and waterproof so you can use it clearly no matter what shooting conditions you may find yourself in. It is a great little scope for your favorite gun collector this season. This is a great gift idea for the gun collector on your list. The GunVault SV500 helps you keep your handgun ready for action by allowing you to safely store it on your desk. The design is spectacular because it is discreet and effective at the same time, with its fast activation drop down drawer. It has 18-Gauge steel construction and a protective foam-lined interior. A digital keypad is incorporated for easy access and extra safety. For collectors, you can safely store your favorite handgun at your fingertips for easy access and display. The gun collector on your list is sure to enjoy this handy device. Gun collectors always need to transport their firearms to and from gun shows. The Ride Ready Car Holster will make a great gift this season. It has been designed to easily fit under your steering wheel and it doesn’t stick out awkwardly. It is very quick and easy to install. It is ambidextrous and works with most guns and most steering wheels. Any handgun, large or small, will fit into this holster. This will allow easy access to any firearm you may need to transport. Gun collectors are sure to get a lot of use out of this concealed holster. A gun safe is great for keeping your guns secure and ensuring that the occupants in the house remain safe. However, your guns can be ruined by moisture which can get trapped in the safe when you open and close it. Odors can also foul up the safe producing an awful stench. 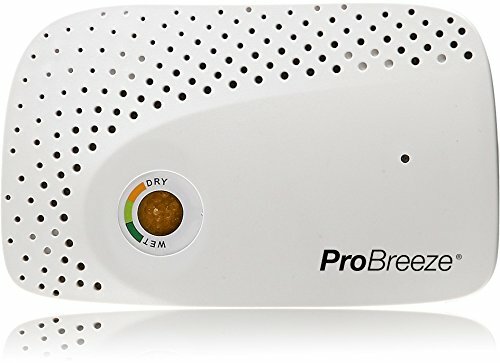 Pro Breeze eliminates moisture using silica gel and it is rechargeable and reusable. This reduces the cost of buying a new one. The silica gel turns from the color blue to the color pink when it is completely used up. Keep your equipment safe from dust, moisture, and corrosion with a Pro Breeze dehumidifier. This makes an ideal gift for every gun collector on your list. 22. Stack-On GCB-8RTA Steel Cabinet. Every gun collector needs a good gun safe, sometimes several good gun safes. This black steel cabinet is specifically designed to be gun-ready and can hold up to 8 shotguns or rifles. 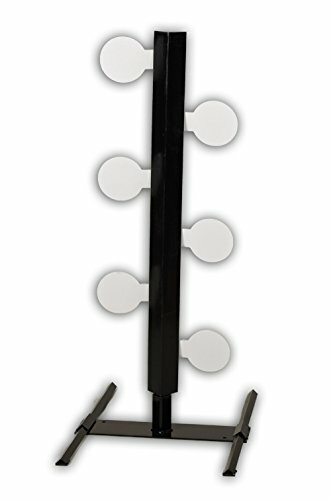 It comes in a ready to assemble unit with tamper-proof fasteners and pre-drilled mounting holes. Other features include a stack-on barrel rest, 5.71 cubic feet volume and a key coded lock for extra security. Even if your favorite gun collector already owns a gun safe or two, they can always use another one. Give him a gift he can use this year and they will appreciate you for it. Get your favorite gun collector these amazing shooting gloves from Bob Allen, which are not only comfortable but also durable and stylish. 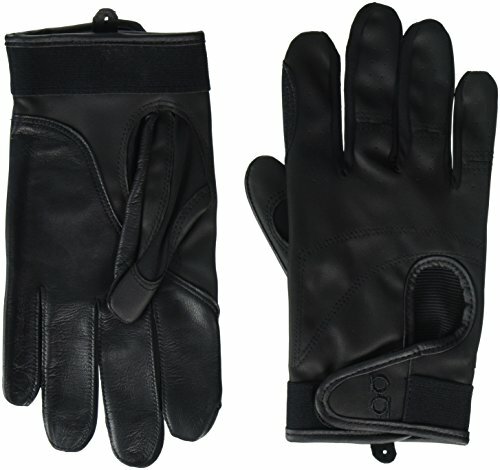 The outer part or back of the glove is made of synthetic leather for maximum durability while the palm is made from leather. The fingers are perforated in order to give your knuckles increased flexibility for your hand movements. Other features include a hook and loop wrist closure and a ventilation port in the back prevents your hands from sweating. Your favorite gun collector will love to bring these to the range with him or wear them the next time he goes out hunting. 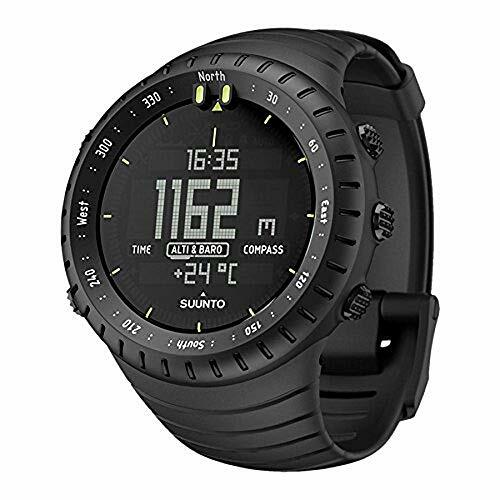 This watch from Suunto Core is guaranteed to be a favorite for all gun owners with its sporty look and numerous features. It is waterproof and perfect for the outdoorsman on your list. It has a barometer, an altimeter, a compass and also displays weather information; perfect for that hunting expedition. Other cool features are a Storm Alarm which goes off once the barometer goes haywire and a depth meter for when you go snorkeling. It will track and record your movements for you and is a true asset to have. This is the ultimate gift for any gun collector who loves to traverse the great outdoors. This is a great gift for the hard to satisfy gun collector. This beautiful 100% real wood display case is a perfect gift idea. It is a great way to show off the best guns in your collection. The case is lockable with a hinged glass lockable door for security. 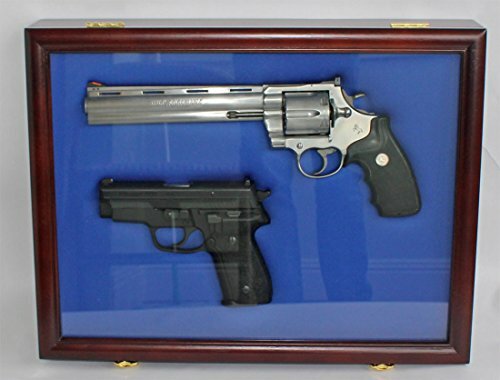 The case is foam lined with velvet to prevent the guns from moving once they have been placed in the display case. Hardware is included so it can be displayed on the wall of the home. This is a beautiful case that will bring a smile to any gun collector’s face this season.